Q. When did you start working for your survey? 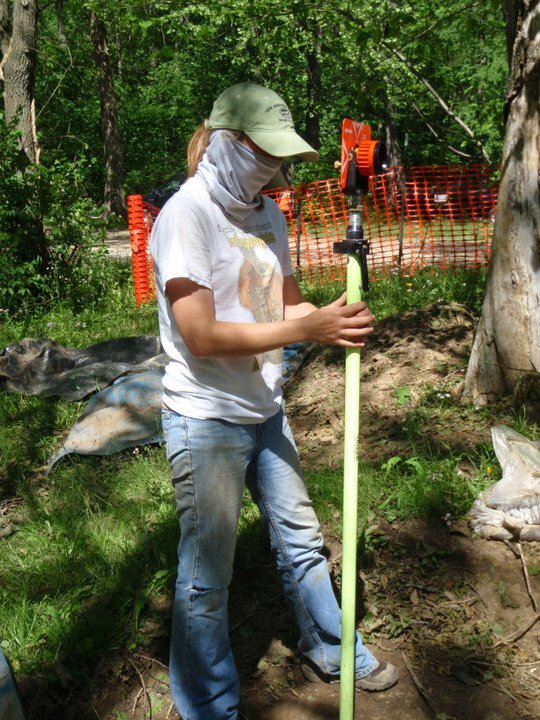 A. I began working for the Illinois State Archaeolgocial Survey in March of 2010, the week after St. Patricks Day. I remember starting out on a state wide project with some minimal augering and then the week after I was thrown into excavations off of Route 67 for the next 7 months of that year. It was an awesome experience. Q. What made you decide to go into your field? A. When I was younger, I was obsessed with dinosaurs and fossils in general. As I got older I realized it was not a very practical thing to pursue. But during middle school I went on a family trip out to Arizona where we got the chance to hike to an amazing cliff dwelling called Keet Seel, my life was forever changed. I realized this was something I could hold and touch and something I would love to learn more about. This pushed me into Anthropology at Illinois State University. Q. Who was a mentor to you? A. During college, I really looked up to Dr. Jim Skibo and Eric Drake (Co-directors of my field school), they both pushed me into pursuing a job with ISAS and we still try to keep in touch. 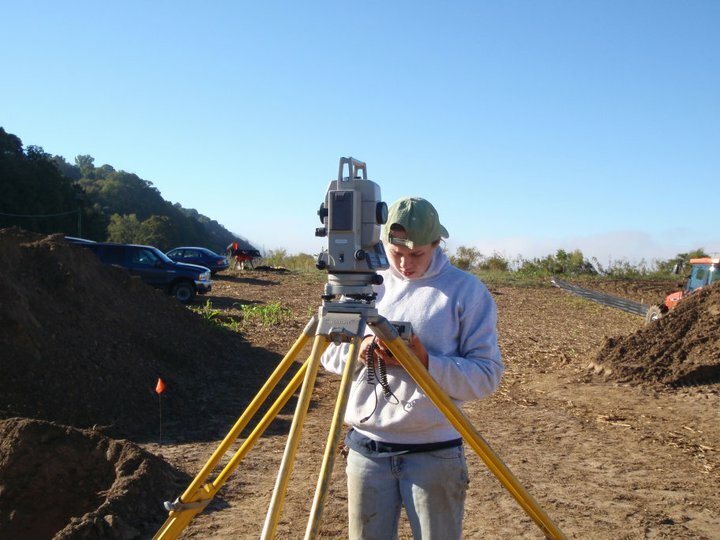 As my career has progressed, I would say that Claire Dappert-Coonrod has always been a female archaeologist that I personally look up to. Q. What is the best part of your job? A. The best part of my job are the people I work with. Enjoying your job is one thing, but enjoying the people you spend day after day with is really great. Working outside is also a very nice part of the job too! A. Be yourself, you shouldn’t feel like you have to change who you are in order to fit in with any kind of crew. Q. What work/project are you most proud of? A. I think I’m most proud of the work I did with the Western Illinois Field Station during our excavations along Route 67 my first-year in. We excavated so many sites and I learned so much from the WIFS crew, I really wouldn’t be where I am today without the guidance of Rob Hickson and Dave Nolan.